Professor Joseph Weizenbaum's interests include the societal implications of computers, and the pedagogic problems of teaching computation. His recently published book "Computer Power and Human Reason," explores, among other interesting issues, what can, and what ought to be delegated to machines. 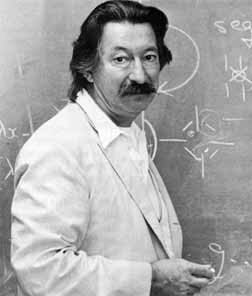 Professor Robert Fano, an expert in information theory, is also the founding Director of the Laboratory. Under his leadership the Laboratory developed the CTSS and Multics time-sharing systems. His interests are in computer communication networks, and their social implications, especially as they relate to privacy of information. 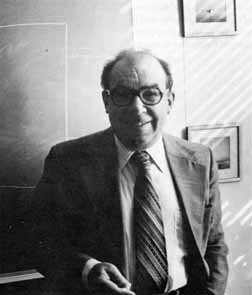 Professor Fano is also keenly interested in education and spearheaded, in the late 1960's, the creation of an undergraduate program in Computer Science and Engineering within the Department of Electrical Engineering and Computer Science. 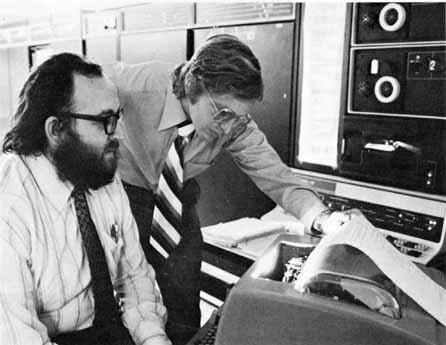 Professor Joel Moses (seated), Associate Director of the Laboratory for Computer Science, and Professor Patrick H. Winston, Director of the Artificial Intelligence Laboratory. The Artificial Intelligence (AI) Laboratory is physically housed in the same building as the Laboratory for Computer Science. Members of the two laboratories cooperate in several joint projects, e.g., in natural language understanding, in the architecture of a special machine tailored to the language LISP, and in the development and maintenance of common system software. Other faculty members of the Al Laboratory are Professors Jeanne Bamberger, Ira Goldstein, Berthold K. P. Horn, Marvin L. Minsky, Seymour A. Papert, and Gerald Sussman. Broad research areas of the AI Laboratory are natural language understanding, robotics, computer vision, problem solving, computer based personal assistants, large file systems and education.